Brian is an associate on the litigation team and joined the firm in 2015. He has a broad defense practice including commercial litigation, medical malpractice, premises liability, workers’ compensation, and trucking litigation. 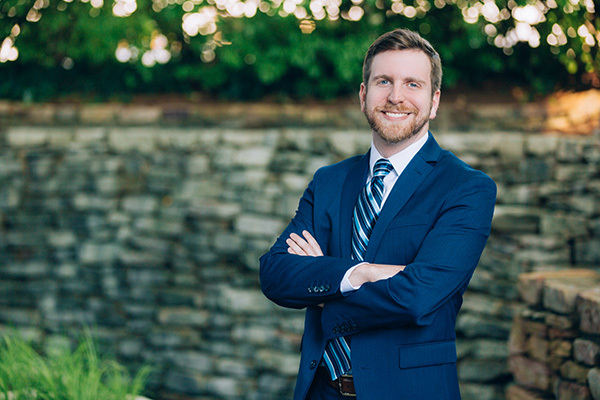 Brian has also developed expertise related to state and federal regulations applicable to healthcare providers and corporate clients.